Is a laplace transform on simple low pass filter in python useful to solve my problem? 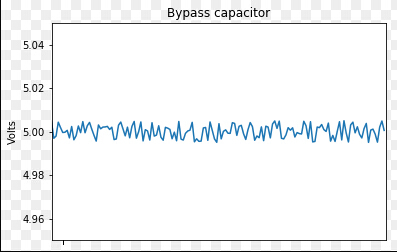 It shows a simple graph of an with and without bypass filter circuit voltage difference, I wanted to recreate this picture. I am confused with what to do with the 's', I think a laplace transform of the input? 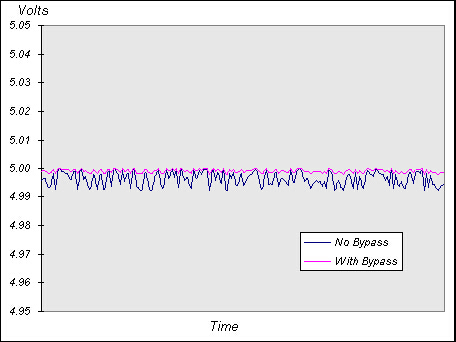 please help, i can work with impedances and AC-frequency, but a complex signal is new. a bit of theory behind the laplace 's' variable followed by the simple demo partialy set up would be very much appriciated!